Why risk the dangers of selling your car privately? Cashforcarslosangeles.com was founded to bring the power of the internet to private party car sellers. This proved to be a safe, quick and easy alternative to selling used cars privately with classified ads, waiting for phone calls or parking your car on the street with a "For Sale" sign. The success of this kind of service has been nothing short of phenomenal. We have purchased over 50,000 vehicles over the past 40 years! So, with our experience buying and selling cars in Long Beach and surrounding areas, you can rest assured we can offer you the highest price for your used car, truck or SUV. The big advantage of selling your car to a local established auto broker is our experience in the used vehicle marketplace. We have been buying and selling cars in Long Beach for decades and that has taught us a few things, like how to price a used car for the best value. We sell cars to dealers, private parties and dealer auctions. We keep a database of what prices used cars are getting. We also compare that to Kelly Blue Book (KBB) and the National Automobile Dealers Association (NADA)NADA Guides online. We also check what cars have sold for on eBay and Autotrader. 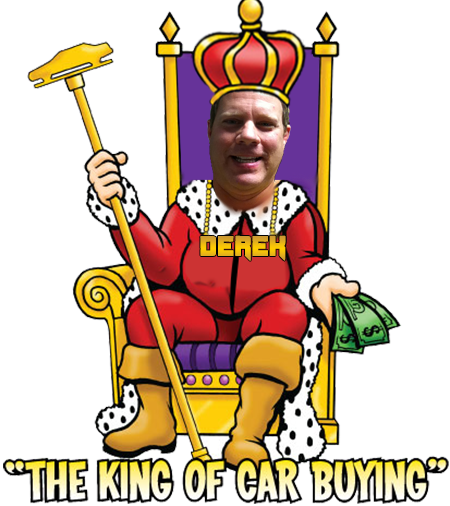 We put all this information together to get you the most cash for cars in Long Beach. Lost title? Late Registration? No smog? No Problem! We buy cars of all kinds including trucks, vans and SUVs! Call us NOW to find out your used car value with a free and fair market appraisal. The easy, safe and fast way to get cash for cars Long Beach TODAY! Get Cash for Cars in the following Long Beach, CA Zip Codes: 90731, 90755, 90802, 90803, 90804, 90806, 90808, 90813, 90814, 90815, 90822, 90831.